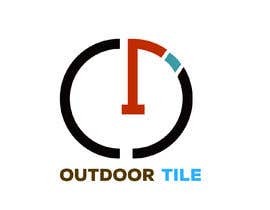 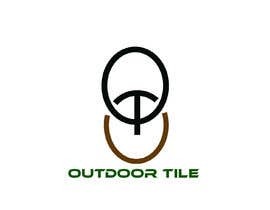 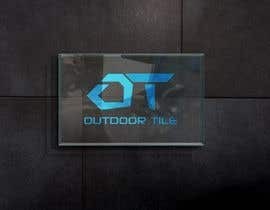 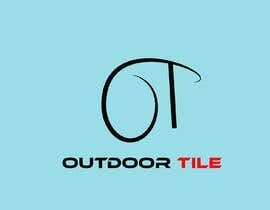 The name of the business is OUTDOOR TILE. 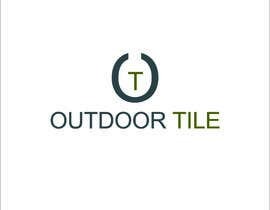 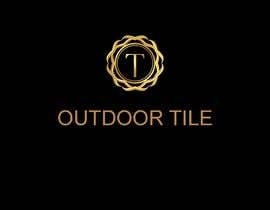 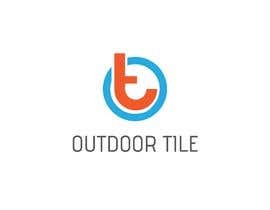 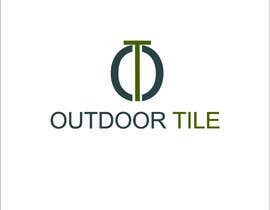 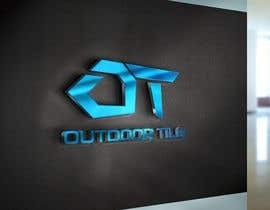 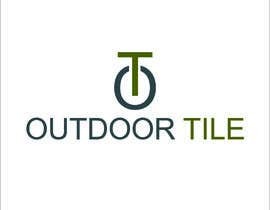 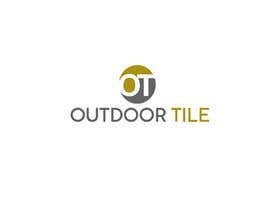 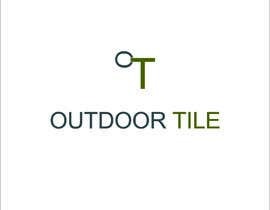 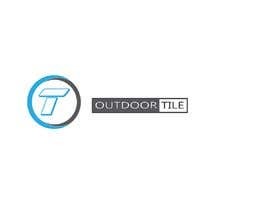 A Business specialising In supplying exterior tiles for pools and outdoor areas. 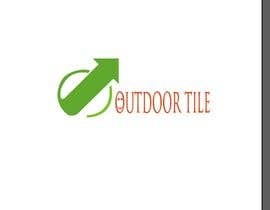 Attached photo is an example of the type of label I would require. 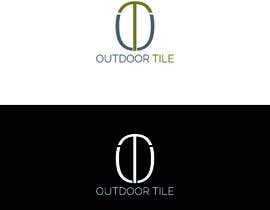 An example only. 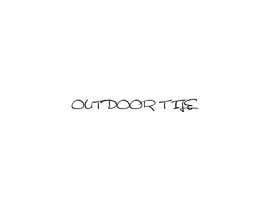 Let me know if you have any questions on #35 by Daneyra S. Thank you.